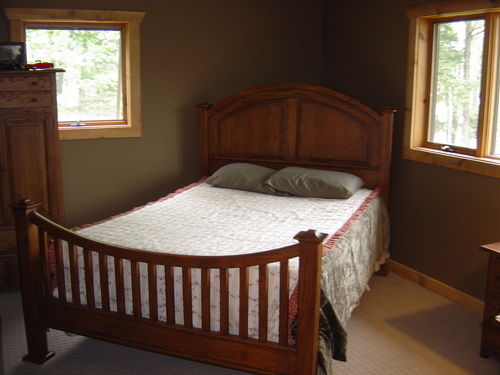 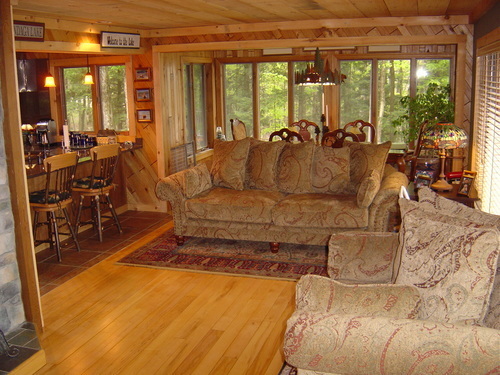 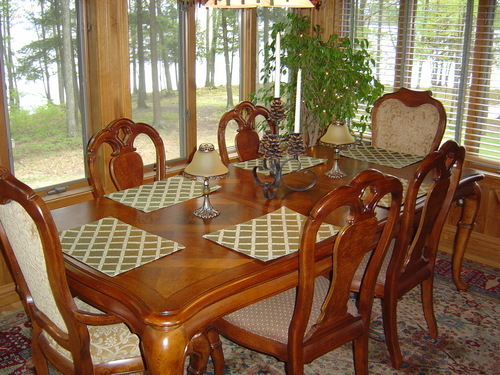 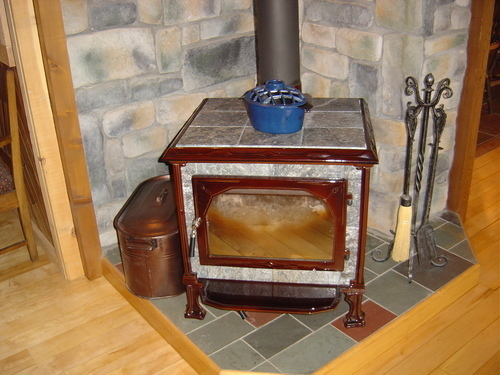 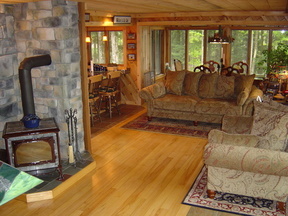 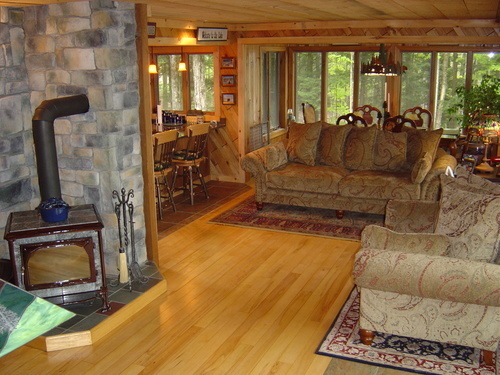 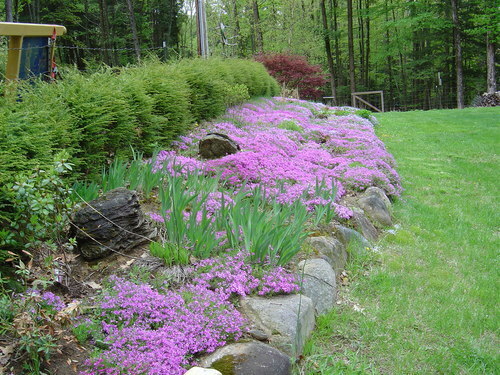 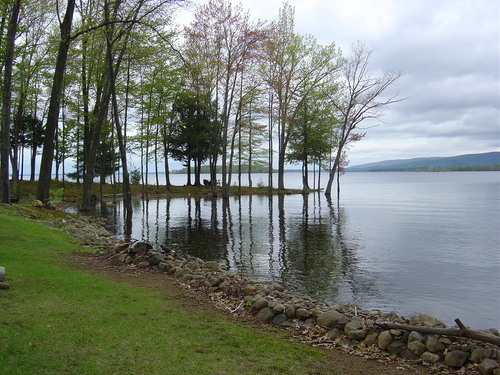 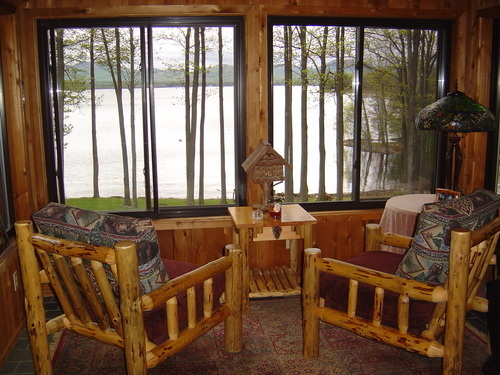 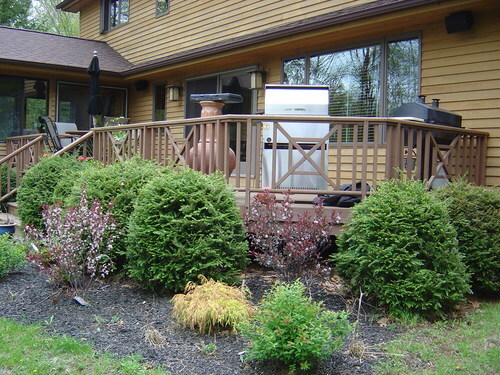 Luxurious Lakefront Stunner Rare Sacandaga Beachfront Manor Super luxury lake home with private sandy beach. 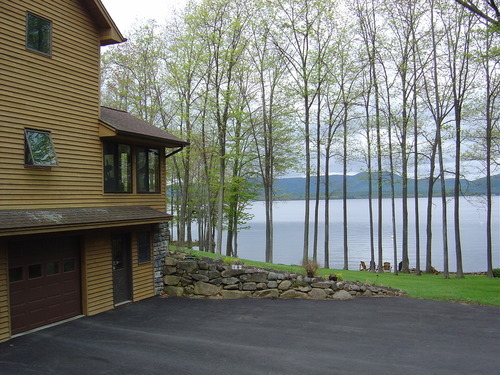 Stunning Sacandaga BEACHFRONT home! 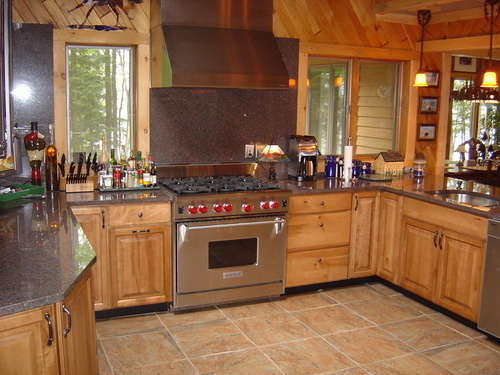 When it is said that a home sets the standard for quality, craftsmanship and luxury, skeptisism usually follows. 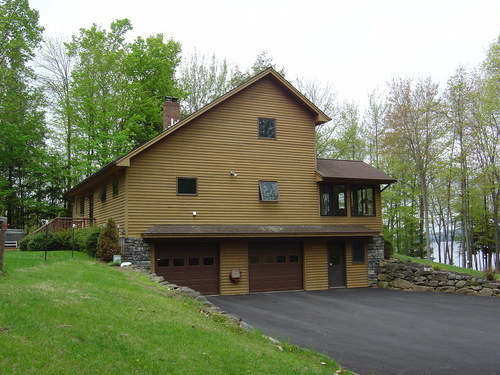 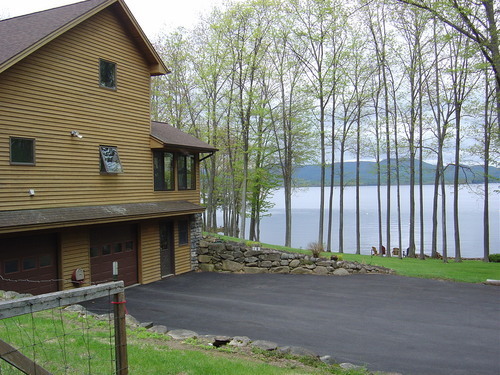 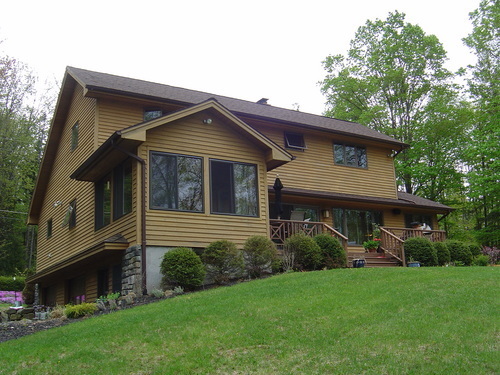 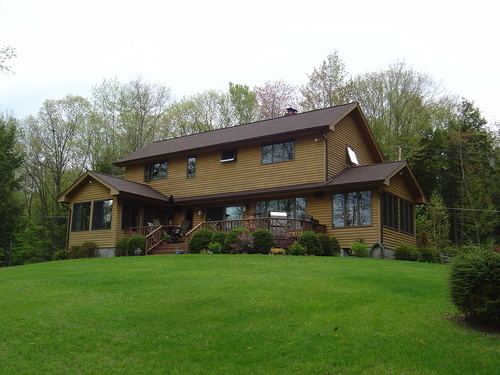 Having seen, sold and toured some of the finest lakehomes on Lake George and the Great Sacandaga lake I can say without a doubt that this home resides in the upper echelon compareatively at ANY price. 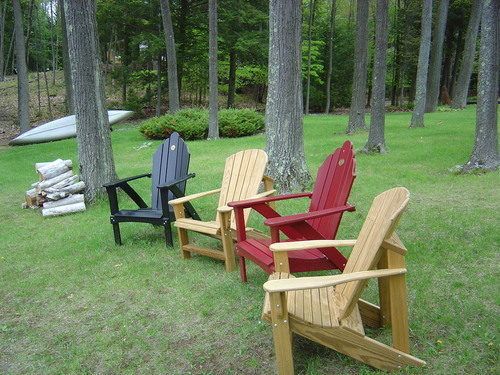 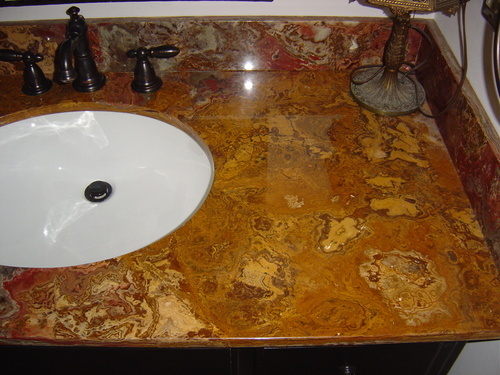 Some may be bigger or cost three times as much but none feature finer materials, quality or attention to detail. Completely private with Master Suite and 4 Season Room overlooking your personal, private sandy beach. 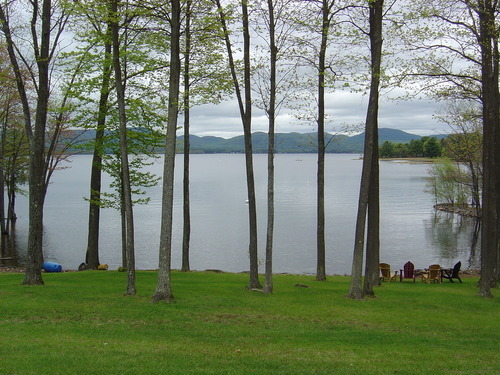 This beach opens into a cove with two boat moorings at escalating depths. 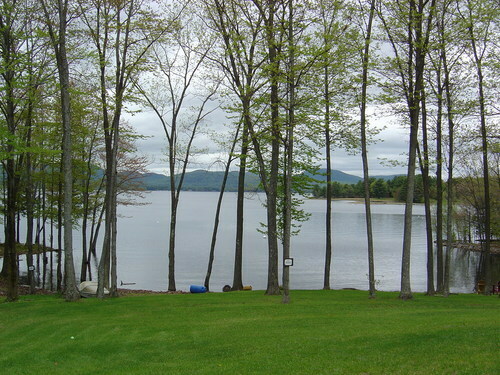 There is a fire pit at the start of the beach and a smooth slope to the water so the kids can play without worry. 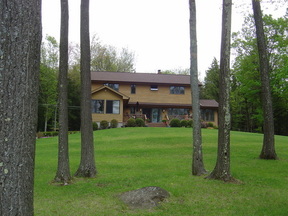 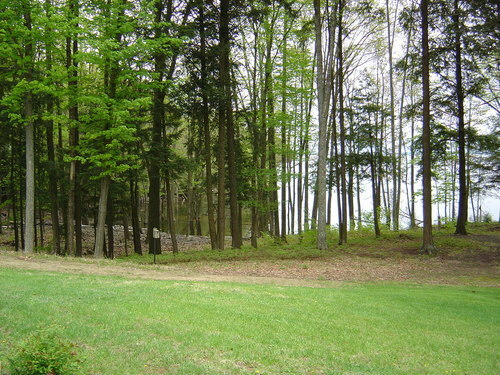 Between the beach and the house is a large expansive lawn perfect for picnics and family gatherings! 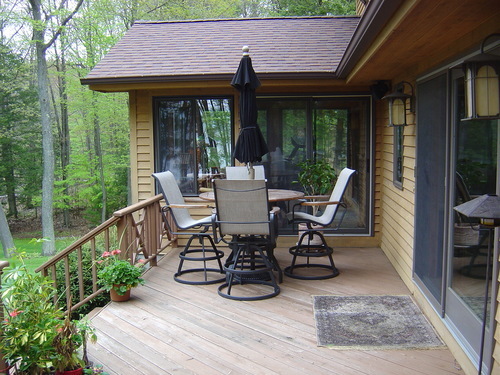 A deck overlooks all. 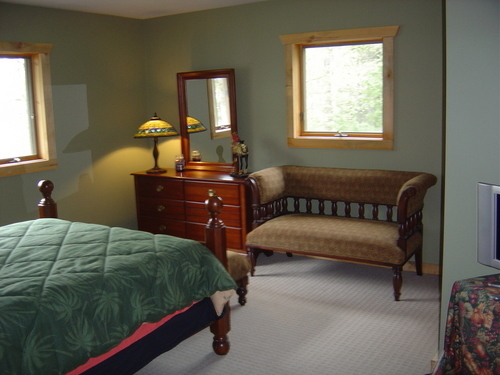 The interior is brand new and features every amenity, no expense spared! 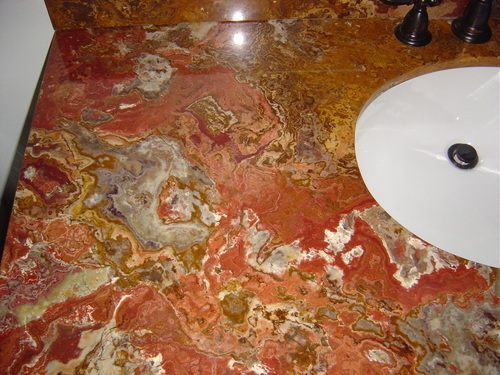 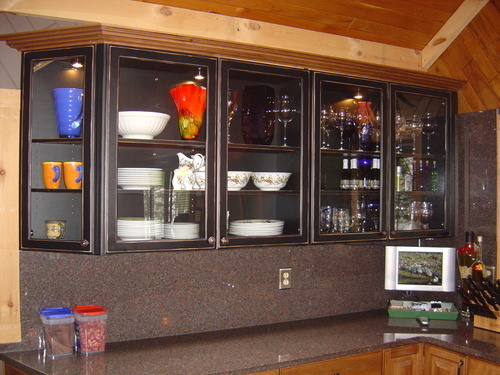 Custom granite kitchen & bath counters, the granite was hand selected and custom ordered, this isn't home depot stock. 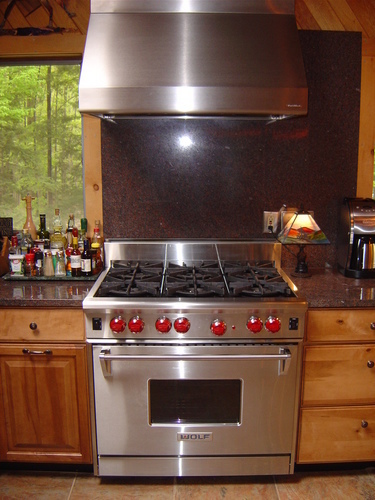 Appliances are all top of the line Sub-Zero Fridge, Wolf Range and stove with a custom stainless exaust. 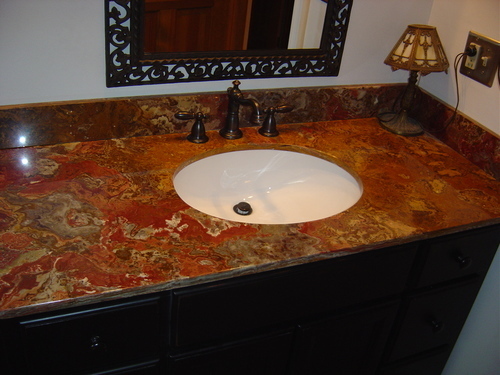 The fixtures are all top of the line Kohler, everything was installed with superior attention to detail. 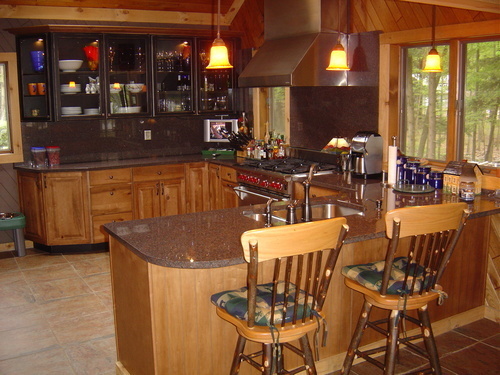 The kitchen features built in glass cabinets, backlit with walnut surround, custom 18 inch italian tile and two story vaulted ceilings with a paddle fan and builtin under cabinet Plasma TV. The foyer features vaulted ceilings with skylight, italian tile and builtin bookshelf. 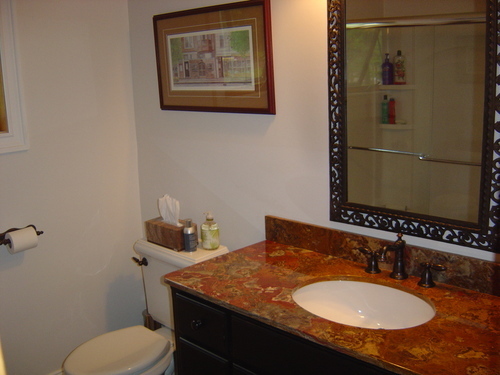 The bathrooms feature solid glass swing door showers , granite, tile and custom porcelain basins. 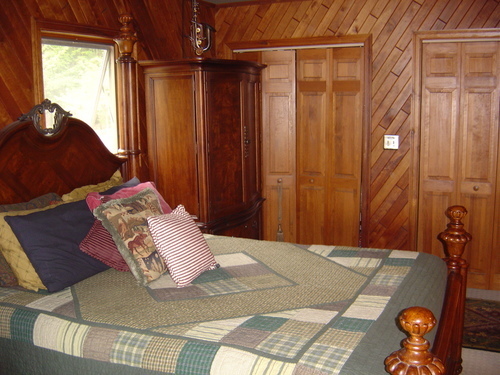 The rest of the first floor is hard wood with an Adirondack motif, custon pine ceilings and a views of the lake from every room. Perfect Retreat and home to entetain in! Professionally decorated and Available furnished!